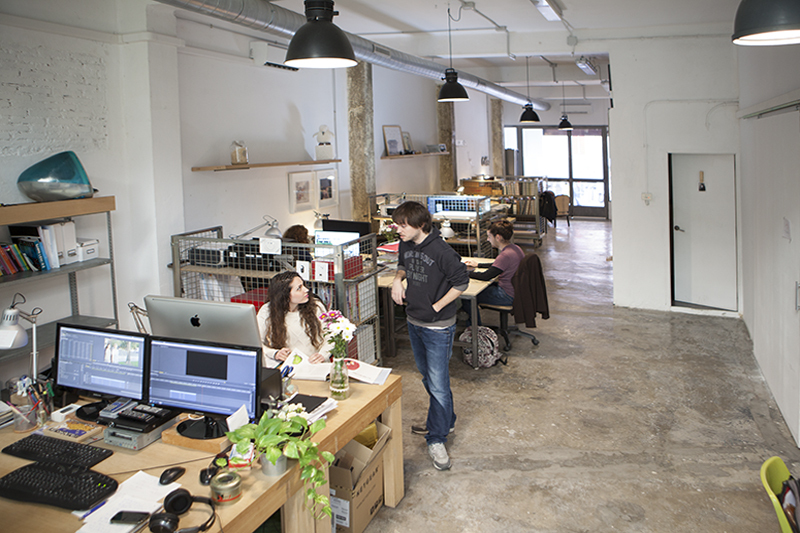 A2 Coworking Valencia has a well set goal: to reinvent coworking. Their philosophy is that working together is better than working alone. However, the independent professionals who choose to develop their projects in this coworking space have the possibility to rent a private office as well. A1 Coworking is a great alternative for professionals who are tired (or bored) of working at home and they are searching for a fun, creative environment. With a modern design and the latest office equipment. 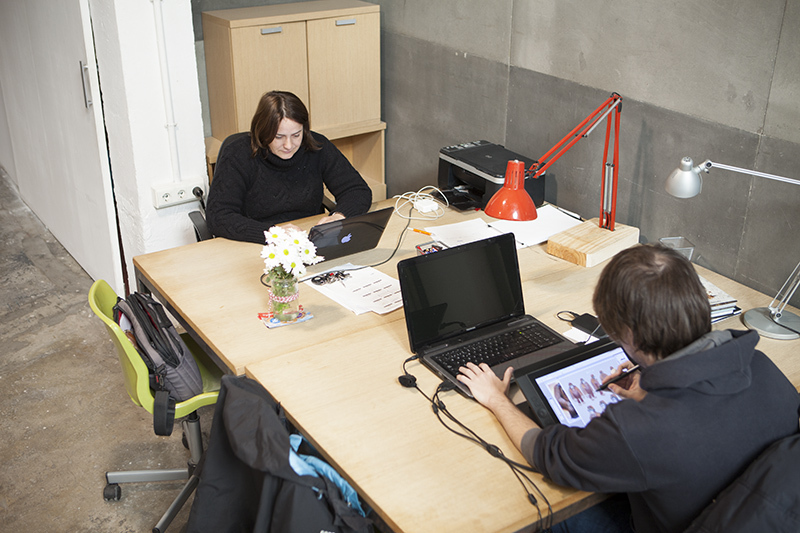 A2 Coworking provides a friendly environment, meant to enhance your creativity and help you be productive. You can work on your projects in the shared space, also named the flat, you can attend important meetings in the meeting room or host an event in the multipurpose room. Whenever you feel like you could use a break you can go out for a walk and grab a bite to eat from one of the small restaurants in the vicinity of A2 Coworking. Are you ready to come to work? 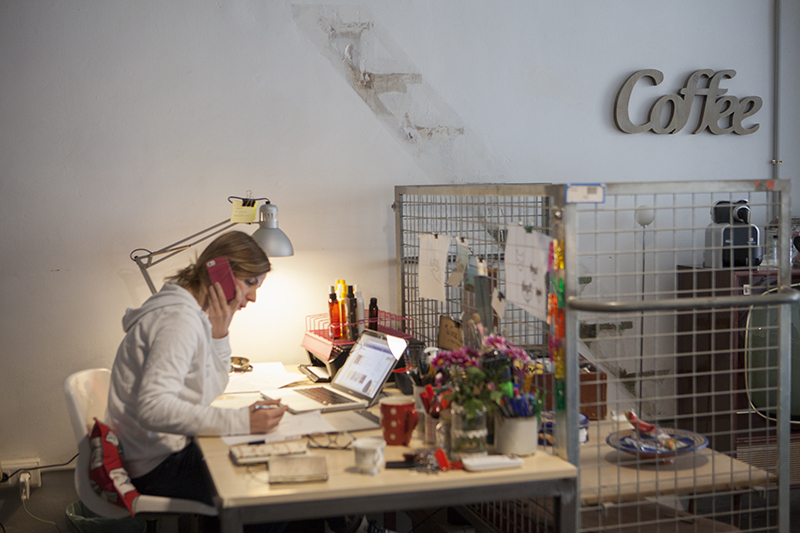 Are you a member of a2 coworking valencia? The people, the facilities (specially if you work in the media industry), the location (the river is just 5 minutes by walking. Good if you like running!) and over all the environment is the best I have found in the last years. Is not always easy to find a combination of people with different but complementary carrears, as well as a relaxed but respectfull atmosphere ideal for working. The decoration also is very nice. 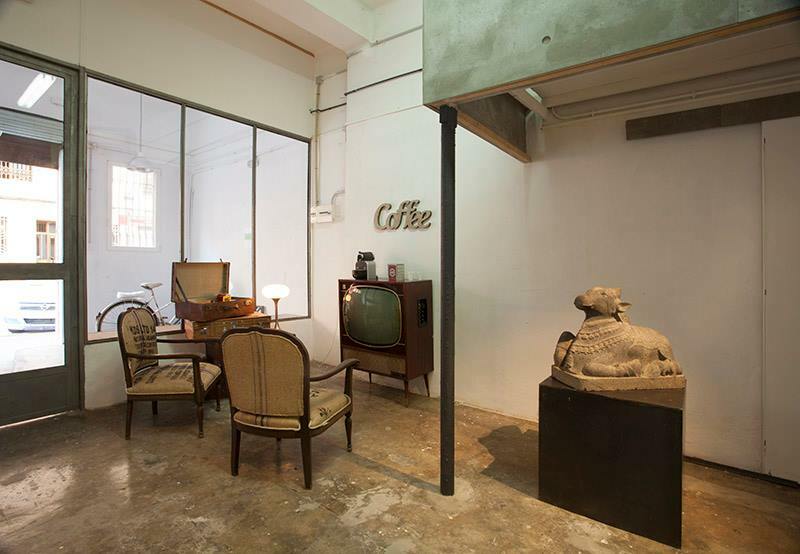 Some kind of industrial/vintage studio look, very confortable and roomy, with bicycle parking inside. Make us feel like staying at home but in a working environment, away from family distraction's. The atmosphere in this A2 Coworking is warm and welcoming. It seems like everybody is getting along really well and feels a bit like family. Many times, the Coworkers are having lunch together and besides good laughs, it is very interesting to listen to all the stories and job. 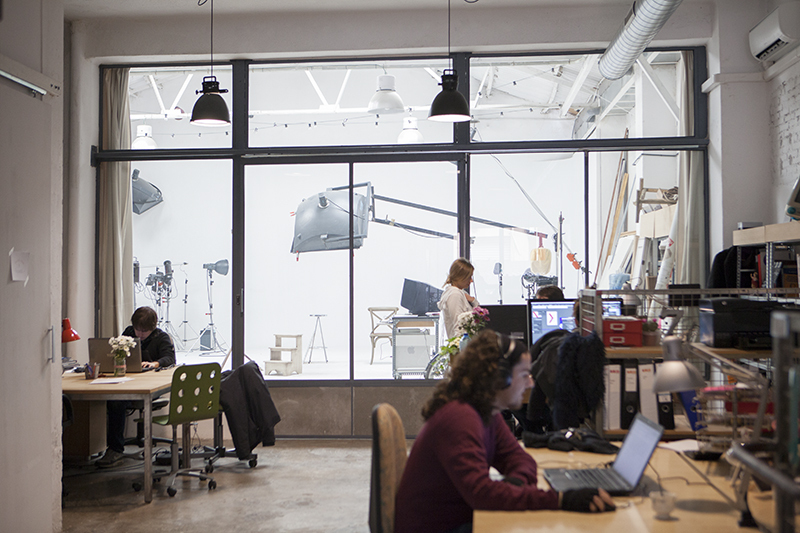 Funny enough, a lot of people working here, are related to any kind of communication business and media-designers, photographers, camera men, art directors, production, architect. Sometimes there are "almuerzos"-second breakfast with yummy food, drinks and just hanging out together-preferably on Fridays. The attached daylight photo studio gives the place a certain arty touch! Un espacio acogedor y tranquilo ocupado por gente estupenda con la que a menudo se desarrollan colaboraciones laborales y surgen relaciones de amistad. Es un ambiente creativo y enriquecedor donde se producen sinergias y aprendizajes muy interesantes entre los diferentes perfiles. El ambiente es muy cordial, distendido y tranquilo a la vez, es la mezcla perfecta para concentrarte en tu trabajo y desconectar o despejarte tomándote un café o charlando cuando estás más estresado. Es una mezcla muy curiosa, tanto de profesiones como de personas (diferentes edades, nacionalidades....) eso hace que haya nuevos puntos de vista y soluciones diferentes. Estar rodeado de gente y salir del aislamiento de estar en casa trabajando está genial, muy recomendable! A fantastic place to work and fabulous companions. I have spent two years there and I have felt at home. Cozy, good spacious facilities, I recommend it! Arturo and Amparo, the owners are very lovely and have always helped me that I have needed anything. 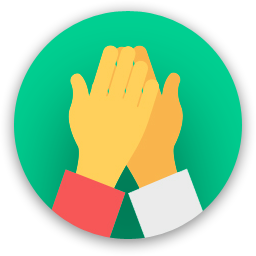 The coworkers are also very warm, Many projects are generated among coworkers, and there is a lot of feedback and camaraderie... the mix of all make an excellent environment. It also has a meeting room,to receive clients, meetings and a photo studio, kitchen, coffee maker, internet, claefaction, air conditioning, it has everything! I think it's the most complete cowork I've seen in Valencia. 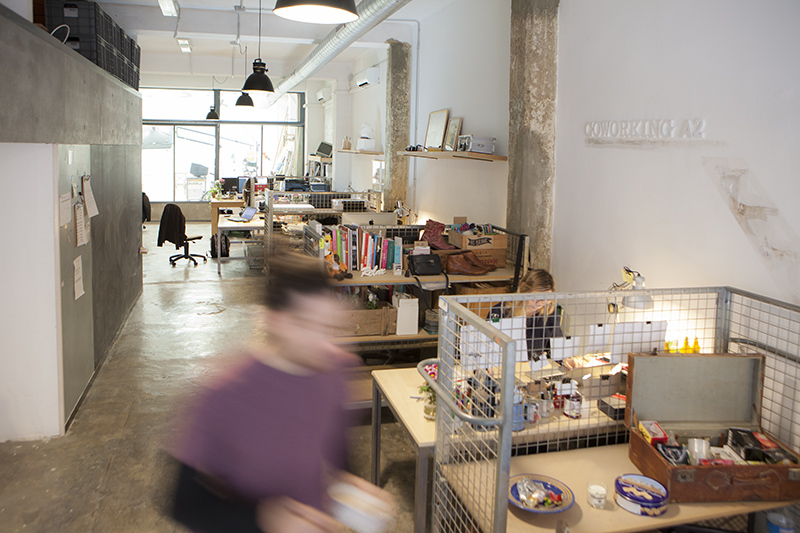 "Ser coworker en A2 Coworking es mucho más"
Trabajar en un coworking es lo mejor que podría haber hecho. Hacerlo en A2 Coworking es sencillamente genial. Un espacio y unas personas que te ayudan a enfocar tu futuro, a compartir éxitos y sacar lo bueno de cada 'fracaso'. Porque la vida de autónomo o freelance es difícil, pero compartir el día a día con gente como la que forma A2 Coworking lo hace más que fácil. Si hablamos del espacio es acogedor aunque con zonas independendiente para cada uno. Porque tienes tu espacio y, si quieres, compartes con el resto parte de tu tiempo y si no, respeto siempre. Recomendado 100%. 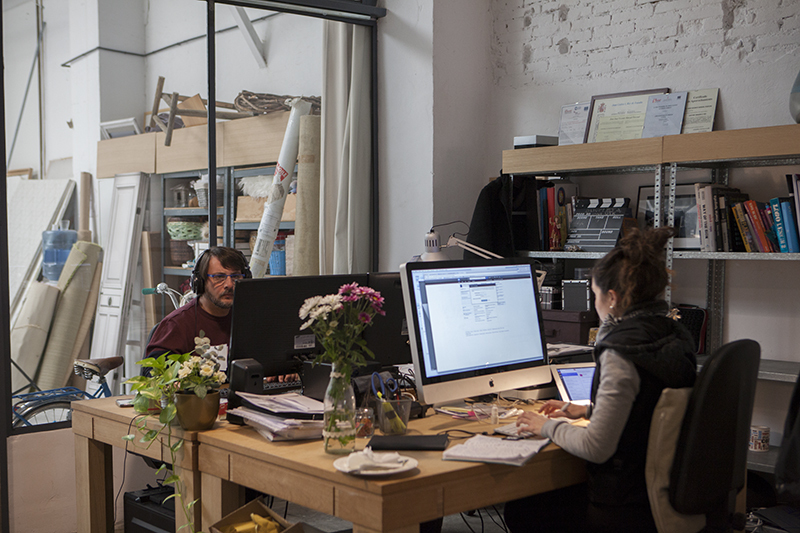 The perfect environment to work in company but in family, without stress and each respecting spaces. It has everything you can need in a day of work and if you do not have it, the companions make it easy for you. The facilities are very welcoming and the coworkers the best of everything! Totally recommended. 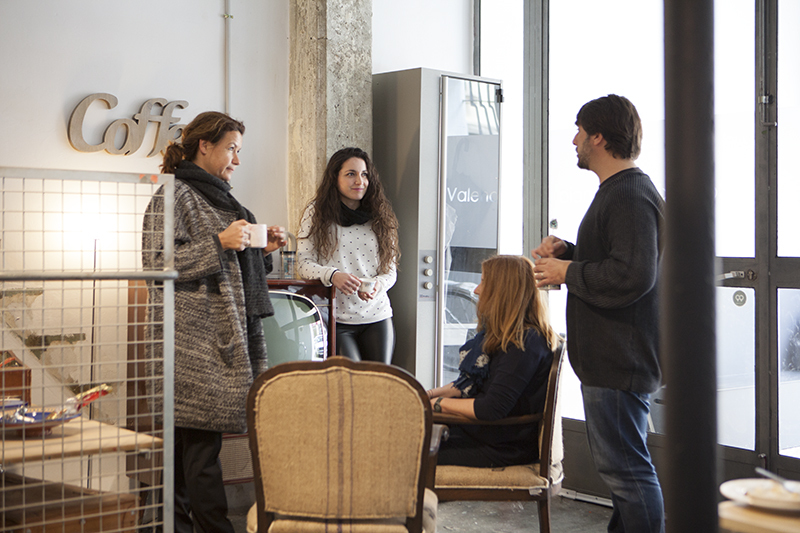 "I have been working in a2 coworking Valencia since 2013 "
There is a super professional team of multiple disciplines. We exchange a lot of experience and collaborate together on many projects. It is a very cool place where people feel very comfortable. 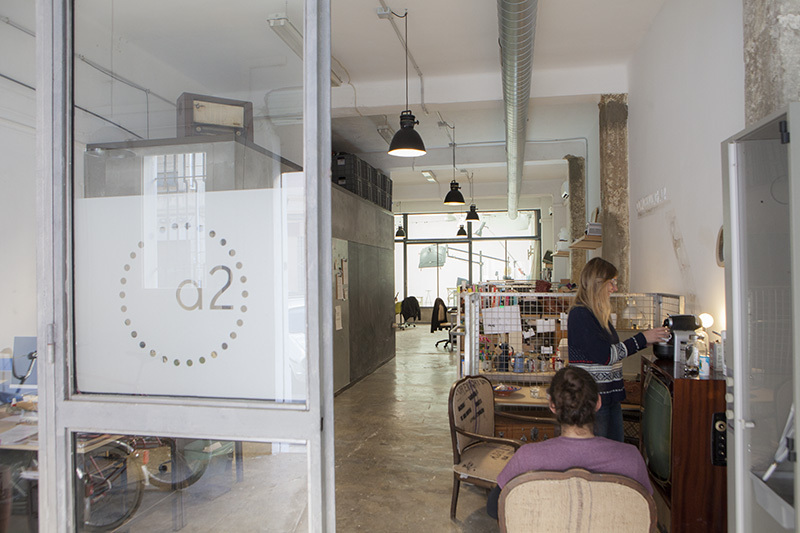 "A2, un Coworking único en Valencia"
"Great place and excellent people "
The A2 Coworking is 2-minutez walk from the Turia River-which is a 9km- long park to hang out and chill in the lunch break. my favorite place to have lunch, 5 minutes from coworking, MEGAMOS, in Plaça d'Artur Piera, 1. Very good food and cheap menu. It is also very close to the garden of the river Turia, and a sports complex, "Pechina" with gym and Olympic pool. There are multiple common locations but also many others where you can find intimacy at the specific times you need it. 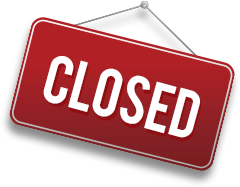 a2 coworking valencia will be in touch with you soon to confirm. 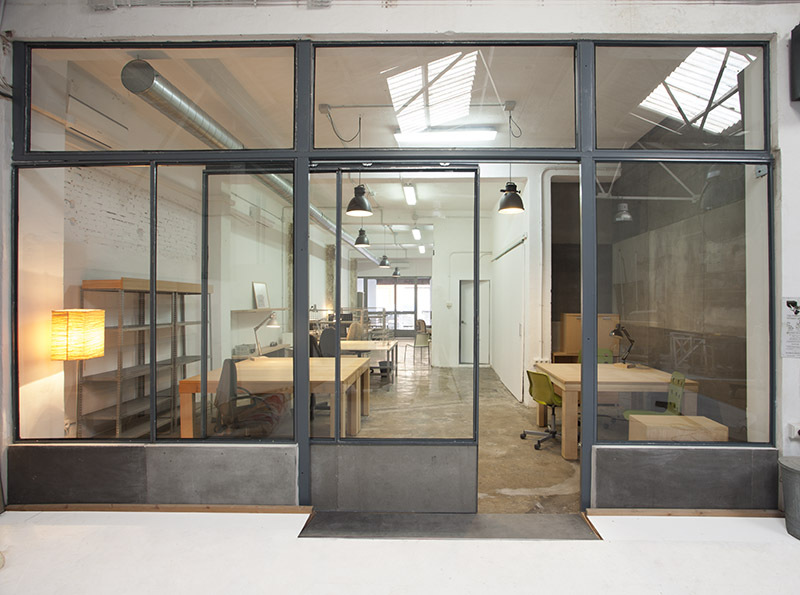 a2 coworking valencia has received your membership enquiry and will be in touch with you soon.